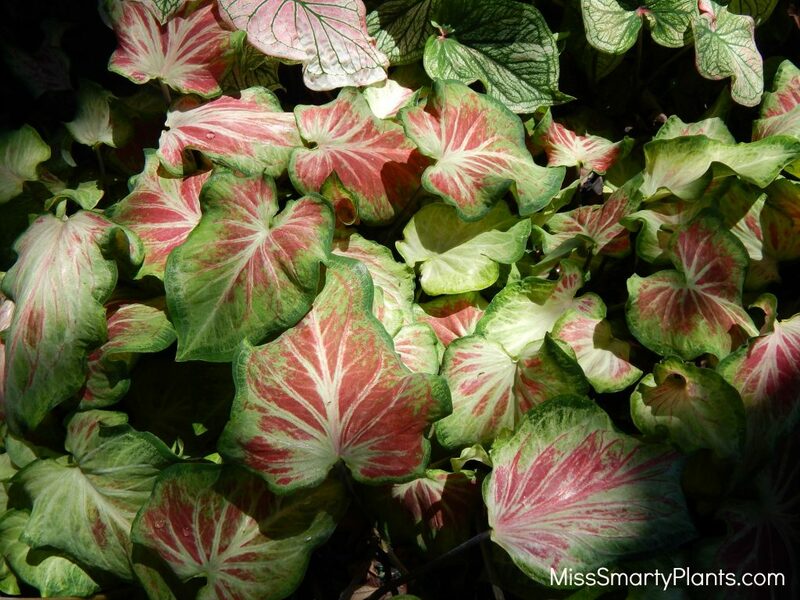 Have you seen photos of Dutch bulb fields and been amazed at their beauty? 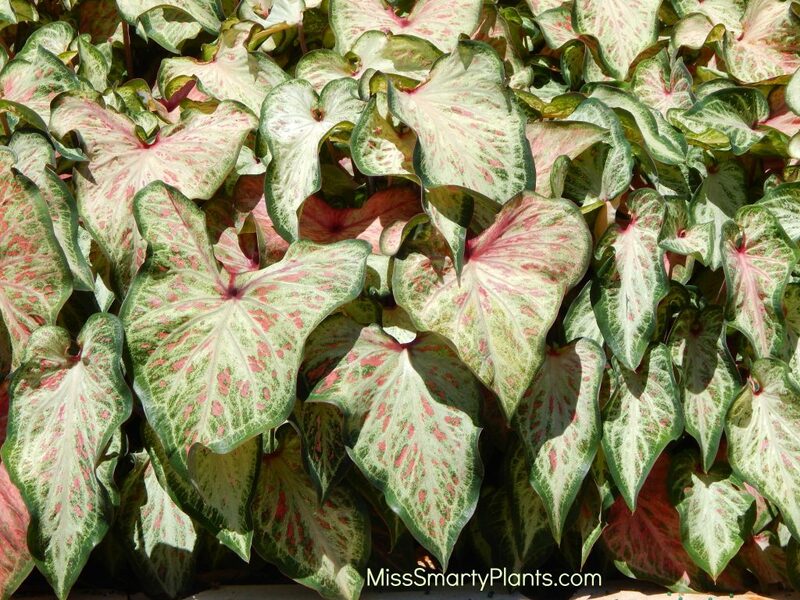 Florida’s very own version of that spectacular scene can be found in the caladium fields at Classic Caladiums. 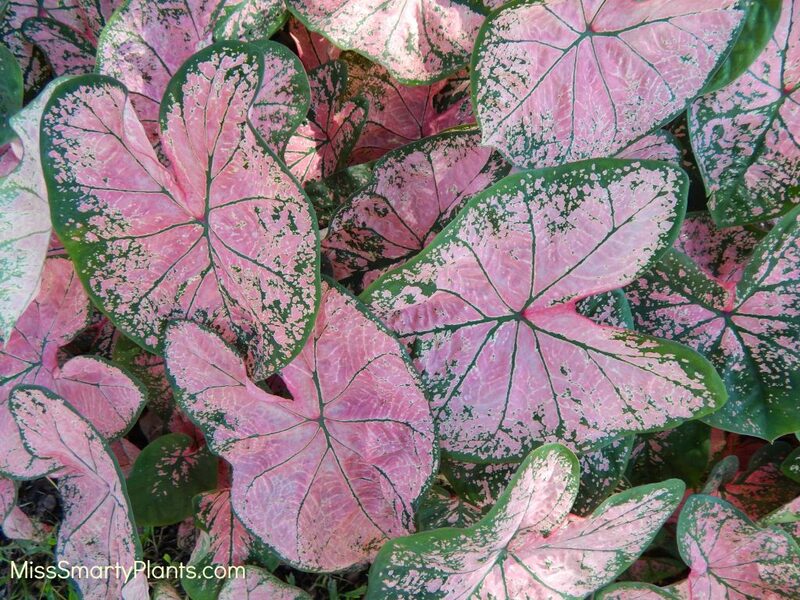 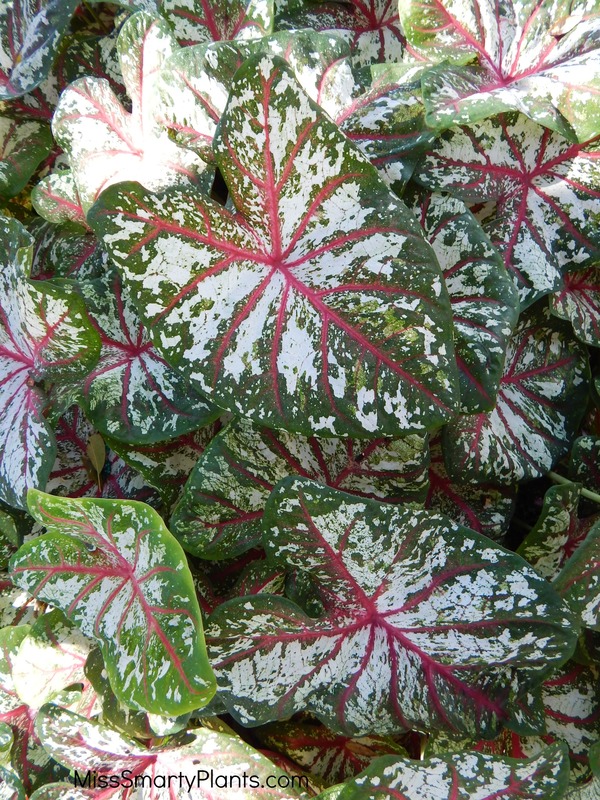 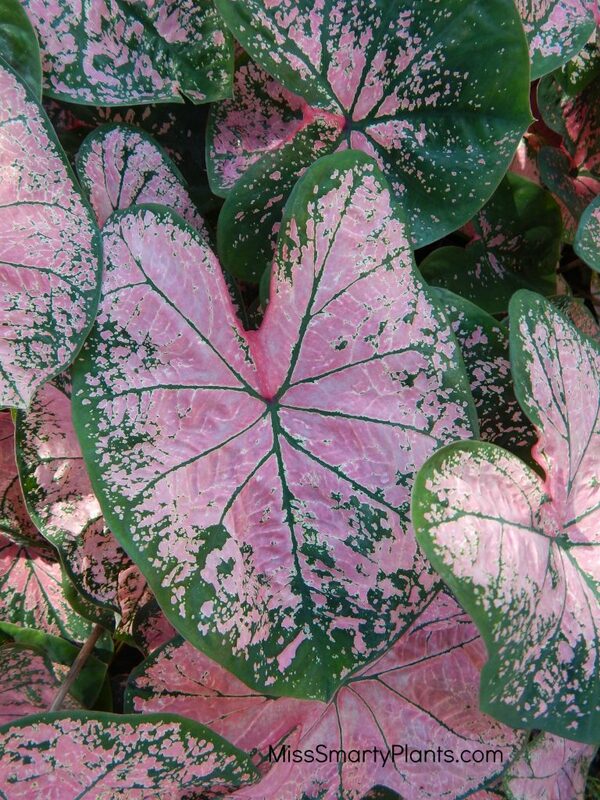 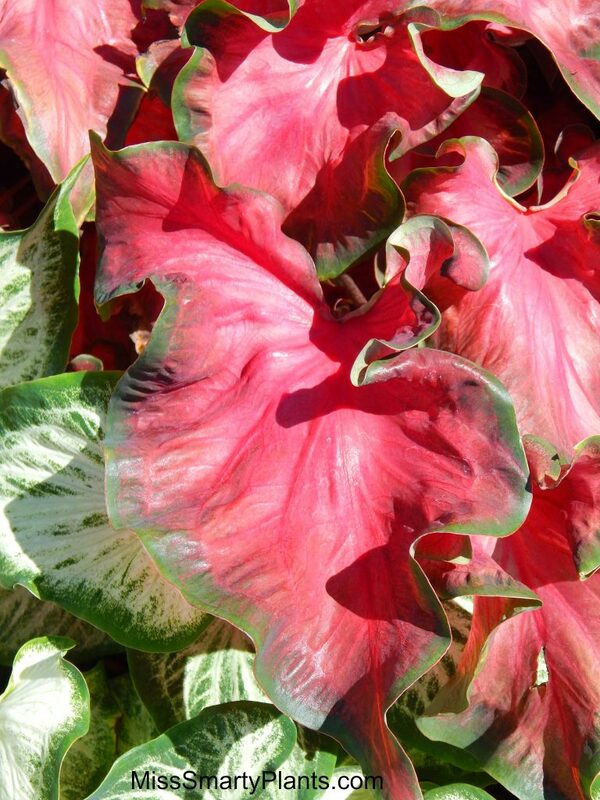 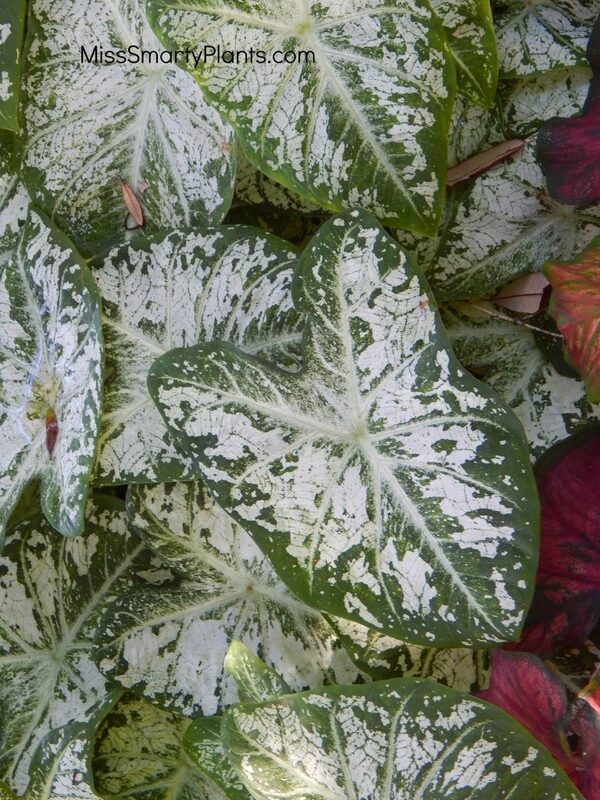 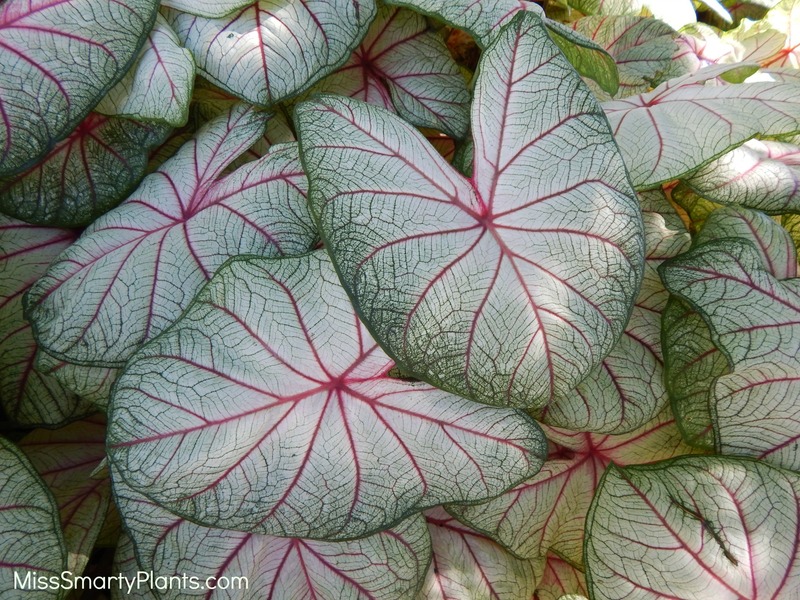 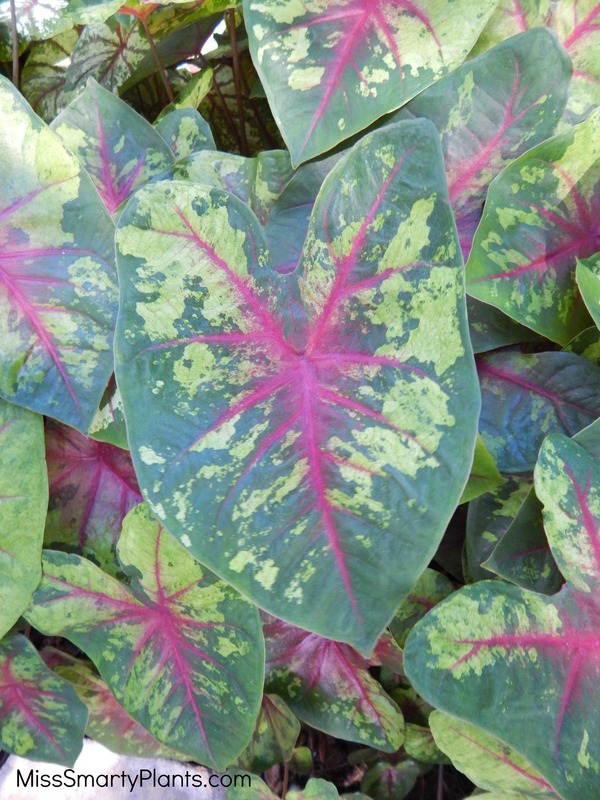 Most of the world’s caladiums are produced in Florida among a handful of growers. 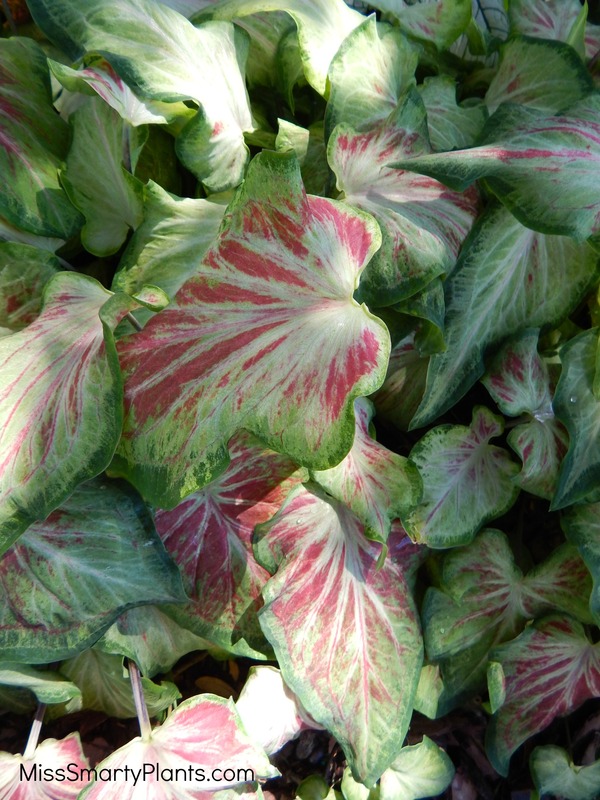 Unique to Classic Caladiums is the breeding program that produces new and exciting varieties of caladiums. 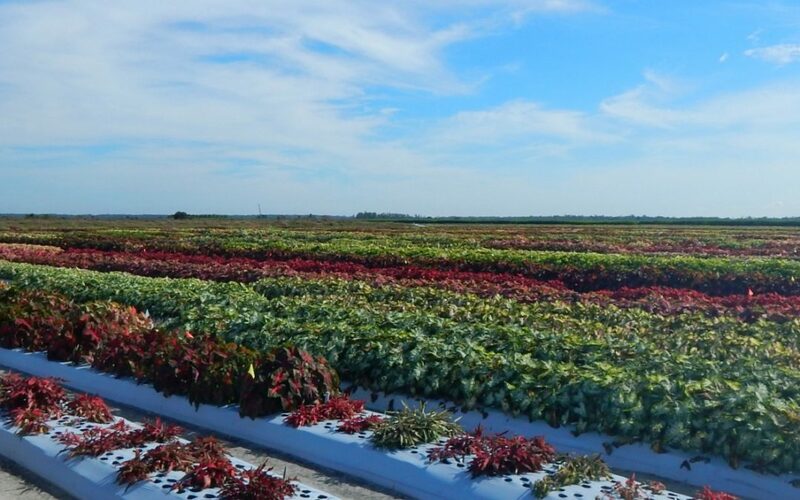 The photo below shows a test field at Classic Caladiums, featuring thousands of crosses with varying colors, habits, and vigor. 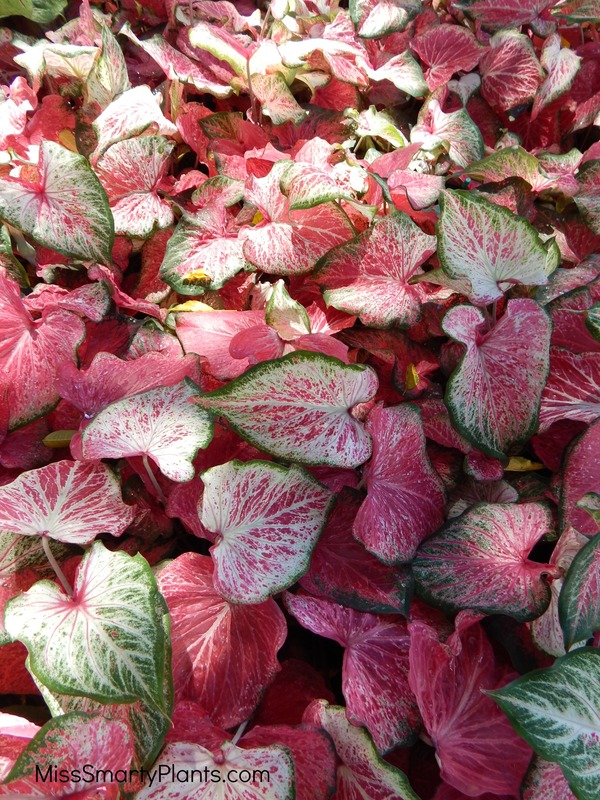 Among the thousands of beautiful plants seen here, only a handful will pass the rigorous testing to make it to the market. 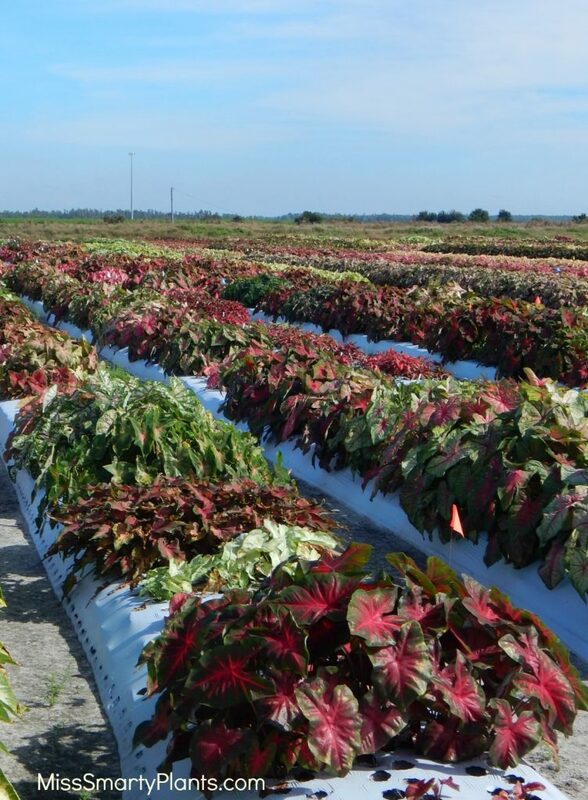 Probably the most exciting part of the this visit is seeing these test plots and knowing the future of caladiums is going to feature such beautiful plants. 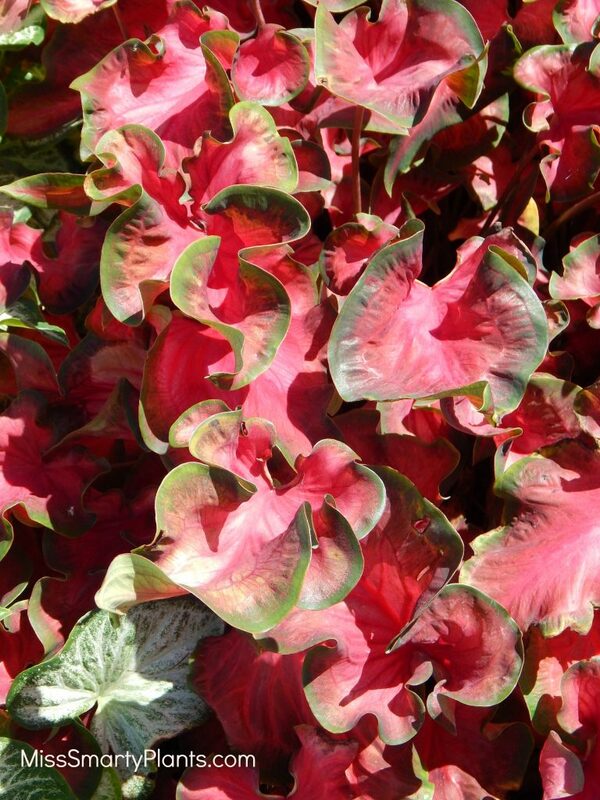 Purples, oranges, chartreuse and the brightest of pinks are all being developed. 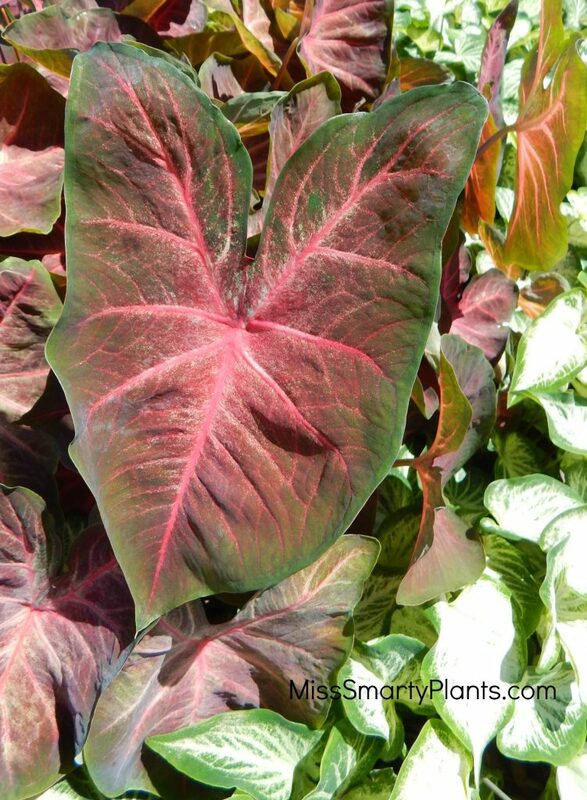 To walk through these plots and pick out a few favorites is a task that leaves you second guessing yourself! Endless fields of brightly colored leaves fill the landscape. Some, as see here, are planted in raised beds similar to strawberry production, while others are planted in the level soil of the field. In addition to the caladium fields at Classic Caladiums, display beds showcase the current selections of varieties available for purchase. 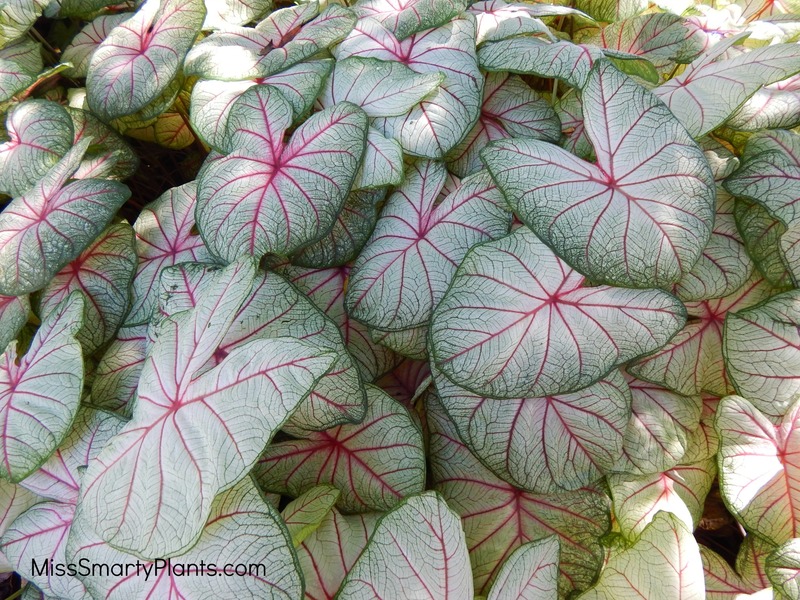 Like a kid in a candy shop, I didn’t know where to turn to next when it came to admiring and photographing these plants. 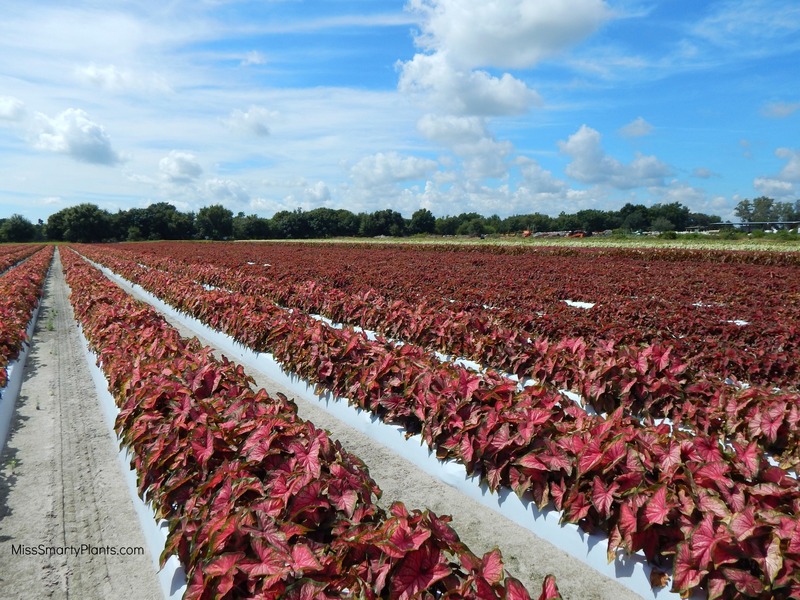 It’s hard to say for sure, but I don’t think agriculture gets much prettier than caladium farming in Florida.